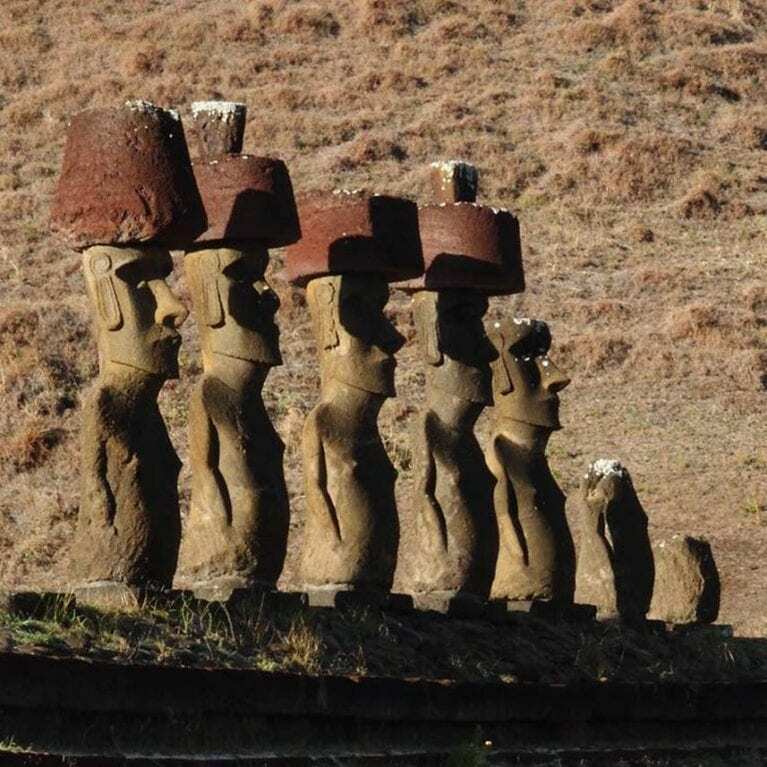 Easter Island, off the coast of Chile, is shrouded in mystery and tragedy. This tragedy extends beyond the island to its surrounding ocean which is overfished. 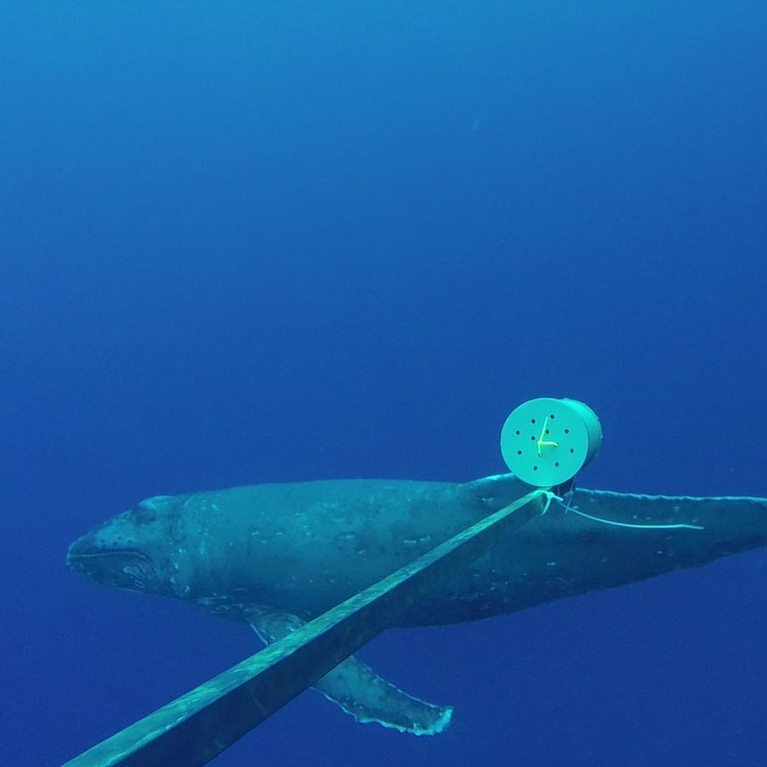 Naiti will use Baited Remote Underwater Video Stations to assess the pelagic/top predator species off Easter Island to inform better fishing regulations and the establishment of management and conservation plans. 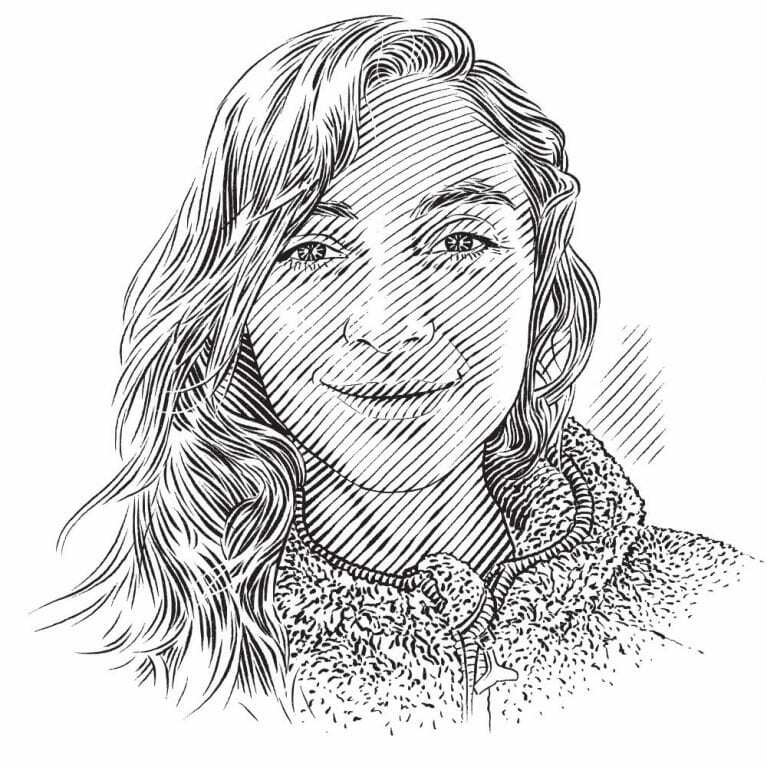 ‘Lost’ sharks of Rapa Nui? Not any more! Characterize the biodiversity of the pelagic top predators of Easter Island using stereo-BRUVS technology to provide the basis for management and conservation plans. In recent years, the population of top predators around the word has decline significantly, causing concern about their conservation and the effects of their decline. On Easter Island, the historical fishing pressure on tunas, jacks, snappers, and charismatic species such as the Galapagos sharks (Carcharhinus galapagensis) have caused significant declines in their populations. In 2010, the Motu Motiro Hiva Marine Park (MMHMP) was created around Salas y Gómez (~400 km to the east of Easter Island) with the goal, according to policy makers, to protect “the source” of fauna for local ecosystems. This decision was made without any prior evaluations of the local ecosystems (including those of Easer Island) and the connectivity among them. The environmental conditions of this region make it highly susceptible to global change and anthropogenic activities, so it is imperative that this area is characterized and studied in order to develop conservation and sustainable management strategies. The importance of conserving top predators in order to achieve healthy ecosystems is well documented; however, habitat destruction and overfishing have reduced their abundances, causing concern about their conservation and the effects that might result from their removal. The Easter Island ecoregion harbors the easternmost coral systems of the Polynesia and is considered a biodiversity hotspot with high levels of endemism. Because most efforts concentrated on coastal, benthic surveys, little is known about the distribution and species composition of pelagic predators near Easter Island. Most of the knowledge comes from the local fishermen and/or ancestral stories. The local knowledge and sporadic benthic surveys performed every 20-25 years since the 1960s reveal substantial declines in fish abundance and diversity; probably due to historical fishing exceeding the maximum sustainable yield that this nutrient-poor region can support. Populations of top predators with notable declines include tuna, jacks, snappers, Galapagos sharks, and open-ocean sharks. In addition, commercially important herbivorous fish have declined and benthic cover of algae and coral have undergone phase shifts. To achieve effective management and conservation of top predators around Easter Island, it is imperative to understand their ecology, starting with species composition and their abundance and distribution. Research on pelagic fishes has presented difficulties in the collection of these data; however, baited-video techniques are increasingly being used to overcome these challenges and to obtain data for top predators in a non-destructive manner. Here, we propose to use BRUVS technology to characterise the pelagic top predator community around Easter Island, including for ancestral fishing zones. This project will be the first study of pelagic communities of Easter Island using non-destructive methodology and, through collaboration with the local community, will bring closer scientists, fishermen, and local people in the protection of one of the most isolated and valuable areas of the word. Determine community composition, relative abundance, species richness of top pelagic predators inhabiting the waters surrounding Easter Island. Determine the special and temporal distribution patterns of the top predators that inhabit the area and whether the patterns are correlated with fishing pressure, environmental variables, and nearby benthic communities. To develop recommendations for management and conservation of these species on the basis of the obtained abundance, composition, and distribution data. Peninsula Valdes, an area of Northern Patagonia, is a conservation treasure because of its concentration of breeding sites for marine birds and mammals. Using BRUVs, Alejo will be the first to investigate the sharks of the region. The Azores is one of the few places on earth where Chilean devil rays gather in large groups. We know that these rays are among the ocean’s deepest divers, but otherwise they remain a mystery to us. What will researchers discover with the use of remote underwater video stations?